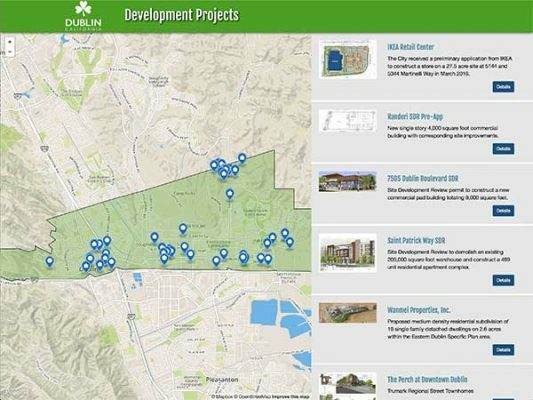 Lafayette is using ProjectExplorer to highlight all of the major private development going on around the community. 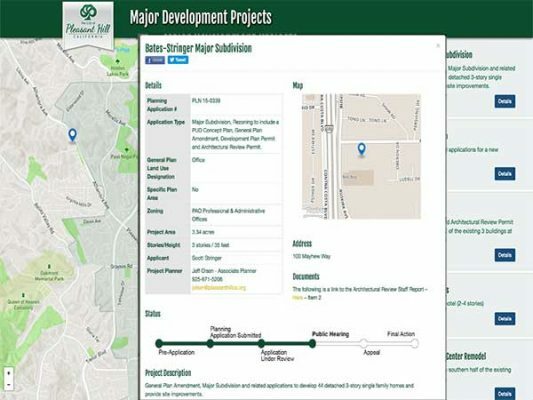 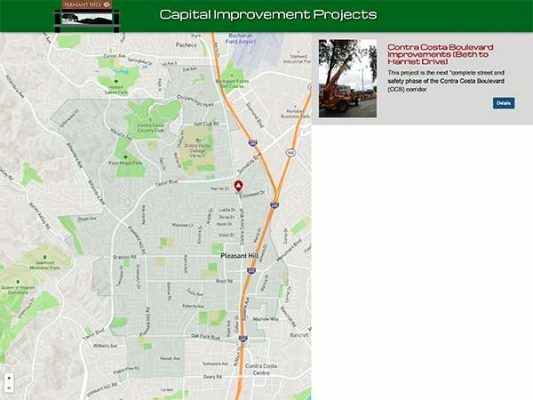 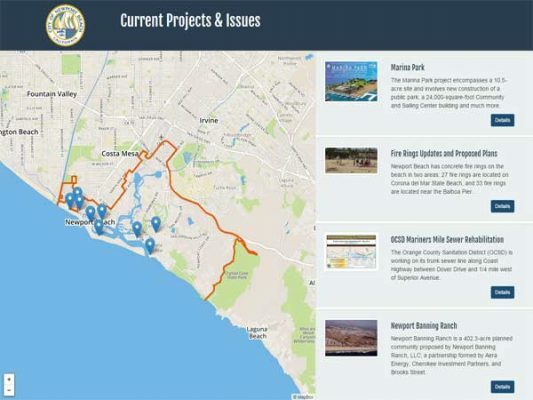 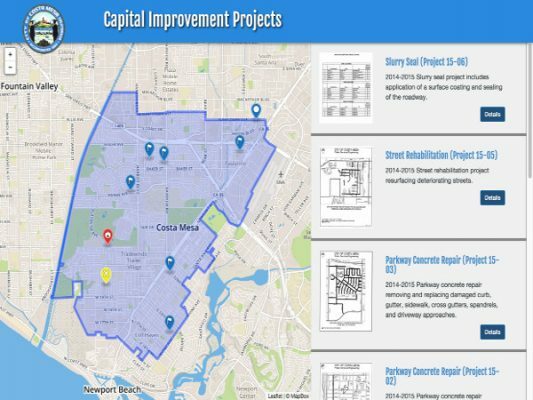 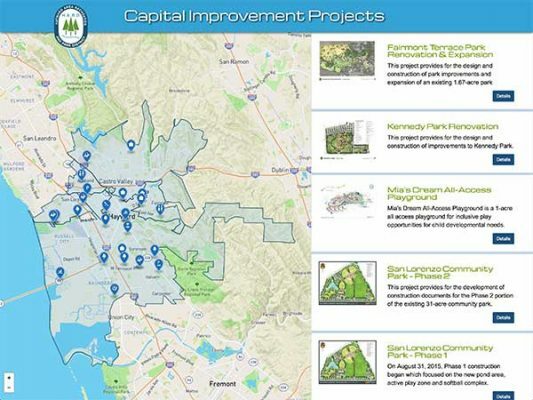 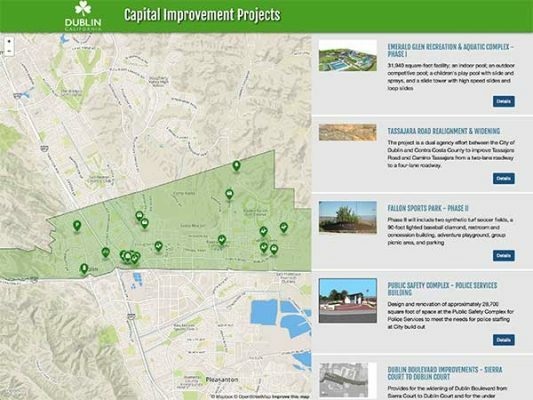 The site describes information about each project including application number, the scope of work, General Plan Land Use Classification, zoning district, lot area, stories/height, gross floor area, project status, project images/plans, and contact information for each major development project. 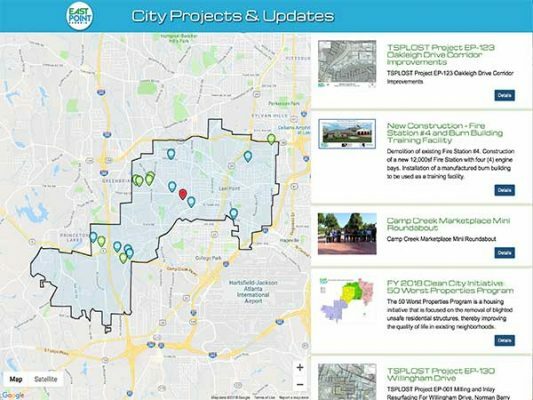 All new commercial construction, new multifamily construction projects of 5 units or greater, and all major subdivisions will be included.